Auckland is New Zealand's largest city and will most likely be your entry point into New Zealand. Also known as the City of Sails, or as Kiwis themselves name it Little Big City, Auckland is certainly the most vibrant and most happening city in New Zealand. By international standards it's quite small, but it's also one of the world's most exciting waterside cities. Situated in the Hauraki Gulf the city is surrounded by water, and this is reflected in the number of leisure boats per capita, which is the highest in the world. 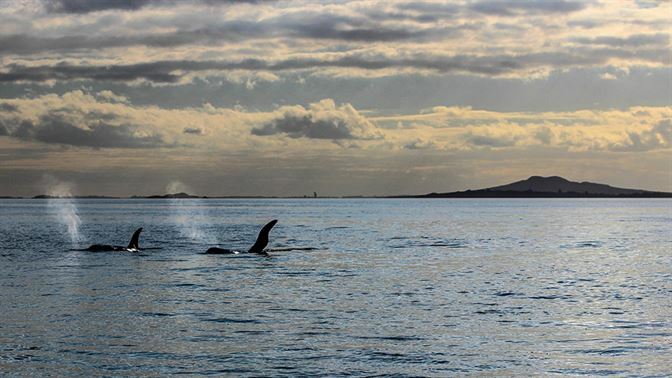 To really appreciate it, you have to take to the waters, sailing on the harbour or taking a ferry to one of the numerous islands, including Waiheke and Rangitoto Islands, or a little bit more off the beaten track, Great Barrier Island. 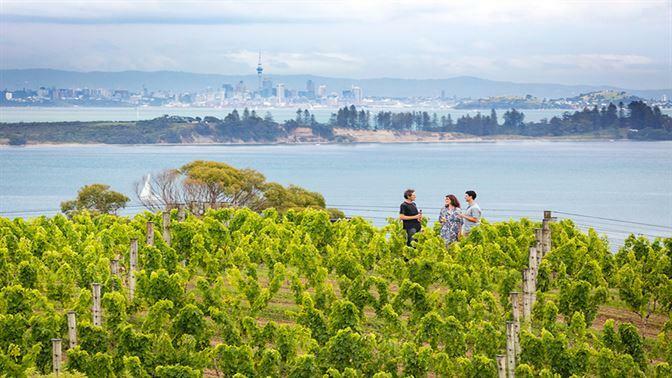 On land, Auckland sits on a large field of extinct volcanoes, 48 to be precise, and if you choose wisely which one to visit, you will be rewarded with amazing views of the city! The major landmark in the city is Auckland's Skytower, the tallest building in the Southern Hemisphere. From the top you can enjoy 360 degrees of the city, surrounding harbours and islands, and the Waitakere Ranges in the West. There are plenty of beaches to enjoy, from the calm waters on the Eastern side to the rugged surf pounded West Coast beaches of Piha, Muriwai and Bethell's Beach . The region also has some fantastic options for hiking in the Hunua and Waitakere Forest Ranges. The city itself boasts an eclectic mix of cultures, with large influences from Pacific Islanders and Asians. It's these foreign influences that help give Auckland a much more cosmopolitan feel than other New Zealand cities. 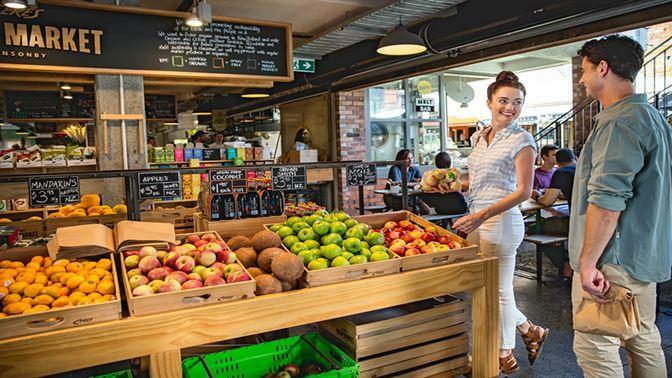 It also because of this diversity that Auckland has the best range of dining options in the country, with excellent bars and restaurants scattered across the city and the suburbs. 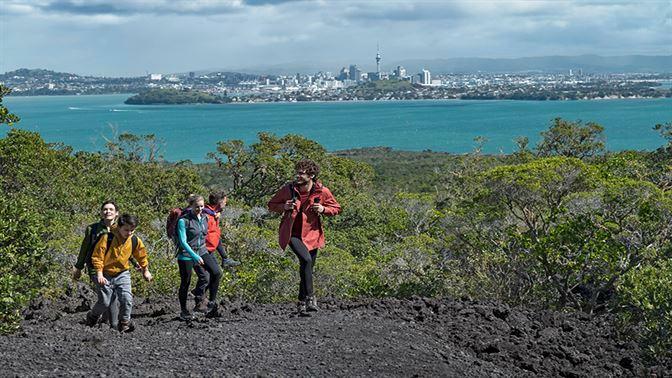 Kayaking around Rangitoto Island, or embark on a walk on volcanic rock. Hiking in the cool and lush rainforests of the Waitakere Ranges.